The reproduction, distribution in any method whether online or offline is strictly prohibited. 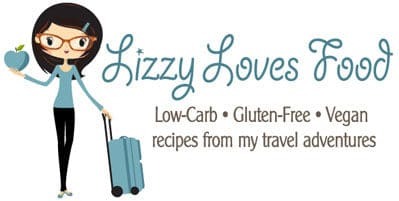 The work on the website and the images, logos, text and other such information is the property of www.lizzylovesfood.com( unless otherwise stated ). Though we strive to be completely accurate in the information that is presented on our site, and attempt to keep it as up to date as possible, in some cases, some of the information you find on the website may be slightly outdated. This site is for entertainment purposes only. I am not a certified nutritionist or dietician. I am just sharing my own food journey and experiences on this blog. This site is for entertainment purposes only. www.lizzylovesfood.com reserves the right to make any modifications or corrections to the information you find on the website at any time without notice.